Planning to move without prioritizing what needs to be done in a specific order can lead to a lot of stress and worry. Two months isn’t a long time to take care of what material possessions to keep, possibly leaving one job for another and business related areas that must be taken care of. Making an outline of everything that needs to be done can help ease those unnecessary worries. You most trusted Gainesville moving company is here to help you prepare for the moving day. Everyone has clutter surrounding the area they live in. Some of the items they value might be keepsakes, clothing, furniture, electronics and dinnerware. The best way to organize what is special and what can be tossed away is by making a list of everything that is packed. Once it has been boxed, the hardest part of packing is over. Anything that isn’t stored can be given away or sold. 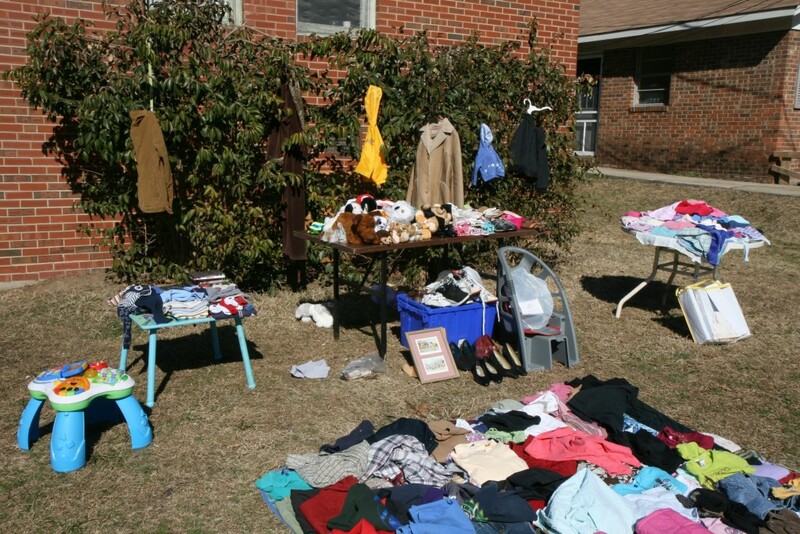 Many of the items you don’t want to haul can be sold in a yard sale or garage sale. One man’s junk can be another man’s treasure so always keep that in mind before you decide to trash anything. Organize and label all the items you want to sale with a price label and check off list so you can keep up with what is sold. You might decide to list a few items online at popular selling sites, like Craigslist.com, to make more money. The distance you will be moving will have a heavy impact on the cost and the people that you hire to do the move. Long distance requires the help of professionals that cost money. 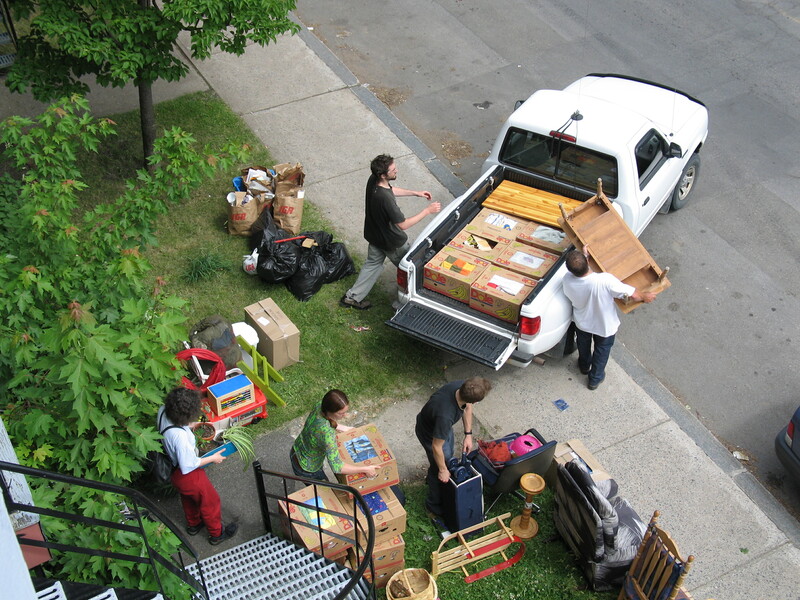 Short distance moves might require nothing but a large pickup and a few friends. For longer distances, you will have to shop around to find a local company that will give you the best rates. Having a few friends over to help you take items apart can make the process much easier. Tables, electronics and outdoor furniture are among some of the items that can be broken down to box. Moving boxes are easier than trying to move heavier items that can be bulky and awkward. Simply make sure that everyone keeps up with all the parts that go with each item. Gainesville movers would rather load nice packages over large items that needed separating. You can use plastic shopping bags to store items that you feel are too delicate to store inside cardboard boxes. You can find enormous supplies of broken down cardboard boxing at dollar stores. They are notorious for having a large amount of them. Your best chance is checking these types of stores first since they won’t bale the cardboard with wiring. This really should be the first thing that you do to see what kinds of opportunities are available where you plan to move. Things you might think about are the crime rate, population, school districts, recreation and public facilities. These are very important features that will mean the difference in your happiness in the new area. The very last thing you should do is make sure that everything packed is going to have a useful purpose once you do move. If you decide to leave a few extra items, you can always donate them to charity. After all, giving is a great thing to do to help those less fortunate.